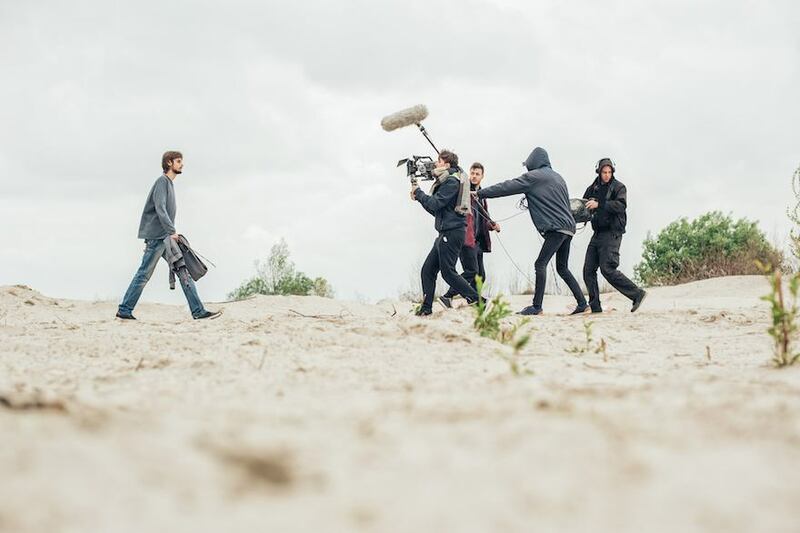 The list is pretty much endless, and we’ll look at other elements in other posts, but here we’re going to look at the importance of a shooting script and how it forms the backbone of your pre-production, production and post production. 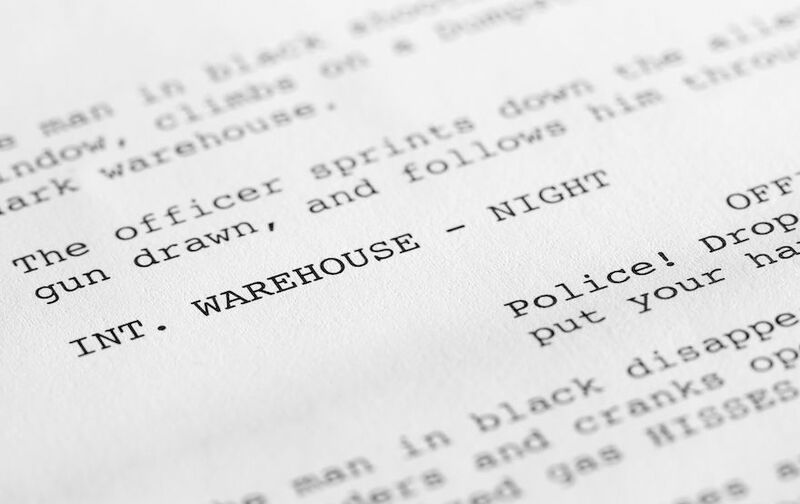 What is a shooting script and how is it different from a script? A script or screenplay is the most traditional starting point for creating the form/story/idea of your film or video. Potentially dialogue heavy, sometimes with descriptions of locations and surroundings, but no direction points. This would be the basis for on which your production is commissioned, with the shooting script built from this. If you are working from a simpler idea or concept you might not require a screenplay, you might have visuals or moods that form your video concept and these will be fleshed out and planned within a shooting script. The shooting script is more precise, detailed and in-depth than a traditional script or screenplay; it is created by the director of the production, often working alongside the camera operator or cinematographer. A shooting script is the production tool that all people involved from the start to the end work by. Having a successful shooting script should save you time and money through the production process, and therefore avoid costly mistakes. 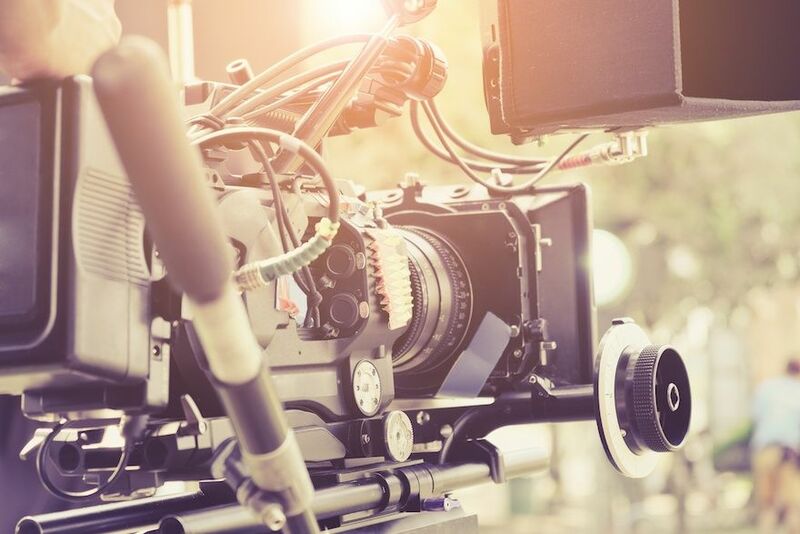 If you think of the shooting script as being your finished film or video production written on paper, it makes it easier to understand what you need to include. As I’ve said, the director will build the shooting script working with the cinematographer. They will take the ideas, themes, mood, tone and create the visual vision and directions to enable this to happen. What you write in the shooting script will define the way the production is shot and produced. Your signed off screenplay/script is in front of you, firstly ensure that the script you’re working from is the final version, don’t start this process unless you have the final signed off version in front of you. The script is going to become all you live and breathe until it is complete, you need to absorb the atmosphere and consider how this is and mood/tone will all be created by the choice of camera shot, lighting and how the actors/performers move through each shot. This is also known as ‘blocking’. Looking at these three elements and how they will work together will make it easier to build the shooting script, and will develop the ‘look and feel’ of the production. We’ve talked on previous posts about the relationship between a director and cinematographer and whatever the size/style of your production working alongside the person who will bring your vision to life is key, and by developing these three areas together their knowledge is invaluable for the development of the shooting script. When we’re talking about the camera shot, think about the mood, the action and how you want to convey this onscreen, from this you can develop what angle you will use to shoot the scene, and in turn this will lead you to the lens, if it is static or has tracking or panning through the scene. Lenses and movement play a large part in shot selection, and can alter the mood dramatically. Make sure you get all of these details down in your shooting script. 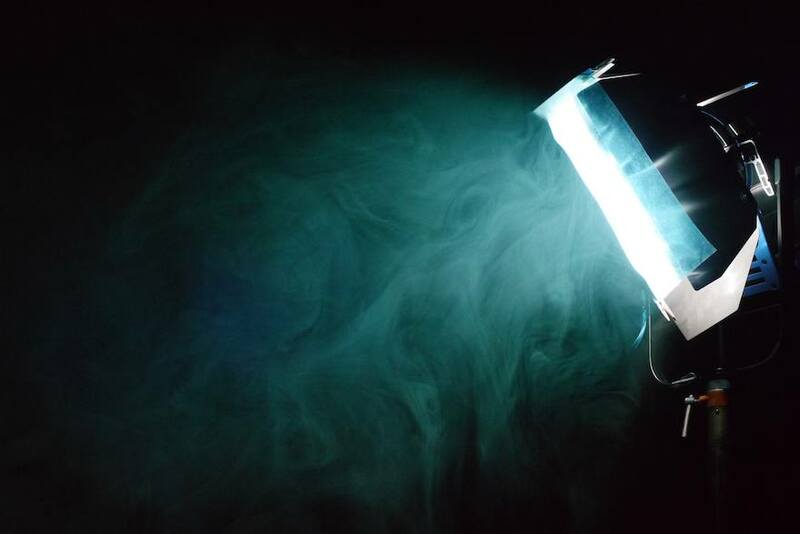 Of course, these three elements are tied together and you could say that the lighting is the glue that holds them together. The theme of the film can lead the lighting style and in turn influence the colour palette. Other considerations include where the film will be shot, internal or external, the mood of the film, happy and upbeat, or melancholic and pensive. These can all be confirmed in the shooting script with specific lighting direction, plus the shooting script can be determined by the time of day, and even time of year that the shoot is completed. There are lots of examples of what your shooting script can look like, search online and you will find one which suits you and your style, but remember that it’s all about the detail. If rhythm is important (see any Edgar Wright film), then include timings, especially if movement in the shot is being timing to music. Once you have these you should be in a better place for the next steps of your production. Your shooting script forms the backbone of your production, it holds everyone and all the elements of the production together. We’ll be featuring more elements that are part of the production process soon. If you need any help with getting your ideas into production, get in touch, and we can make your ideas a reality.